If you are coming to Hong Kong to learn English and are worried you won’t have enough opportunity to practice your English speaking skills, there are many places you can go to interact with native speakers in Hong Kong. Everybody knows Central is the ‘expat’s hangout’, but did you know there are other expat communities where English is spoken as much as Chinese? One of the colourful island neighbourhoods you can go to practice your English is in Lamma Island. 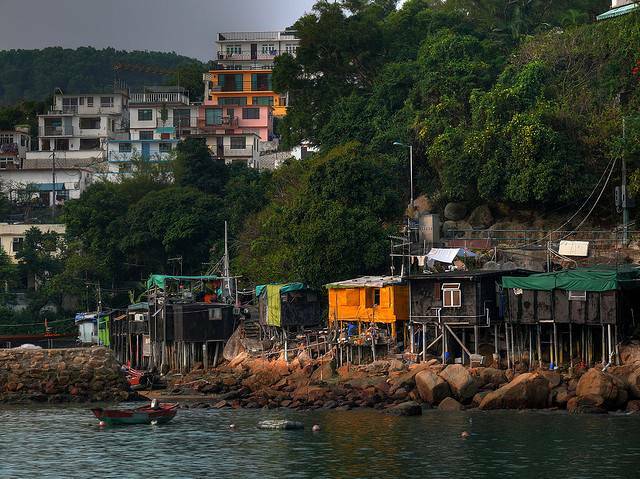 Lamma Island is the third biggest island in Hong Kong and is a more relaxing blend of the East meets West. Here you can find a large Western population living among the Chinese, as well as many other nationalities such as Thai, Phillipinos and Sri Lankans. On Lamma Island alone there are an estimated three thousand Western foreigners. 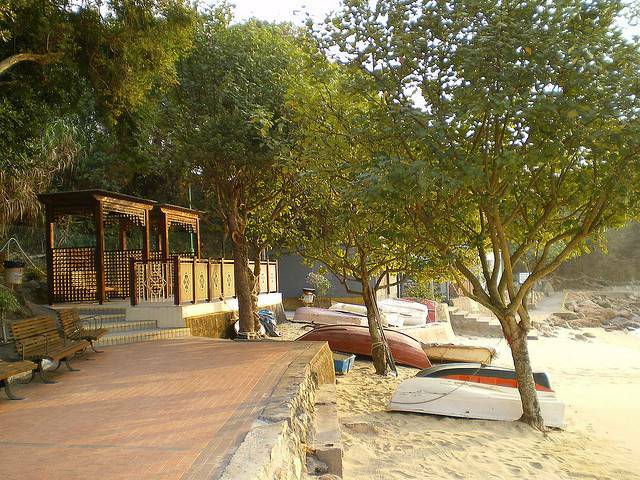 Lamma Island has many restaurant and craft shops owned and run by British, Australian and American expats. There you can interact with the locals and ask about some of the fun activities on the island such as hiking, going to the beach or just enjoying a beer in many of the islands pubs. Hang out and chat with the friendly locals at Diesel’s pub or at the vegetarian café The Bookworm and you are sure to improve your English. Even the expats of other countries speak English to communicate with each other, so you will not be the only one trying your best English! Lamma is a truly international microcosm within Hong Kong. It’s colourful characters are sure to delight you. 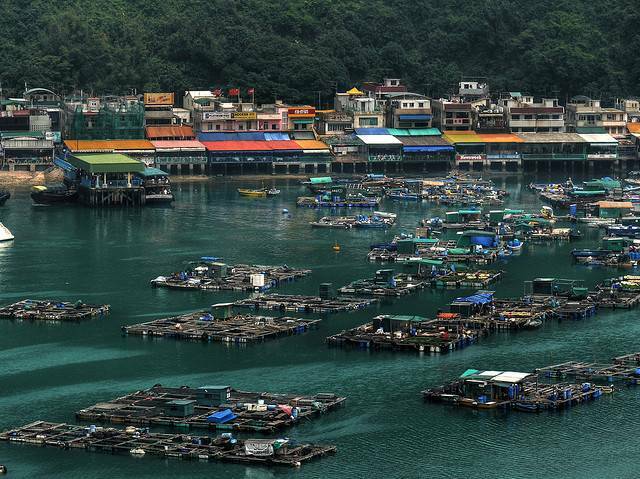 So if the crowds on Hong Kong Island ever make you feel a little intimidated and hold you back from practising your English speaking skills, just take a trip – a short 22 minute ferry ride – to Yung Shue Wan, Lamma Island, where a more relaxed atmosphere awaits you. To get there, you will need to go to the Central Ferry Pier and look for pier number 4 to Yung She Wan. 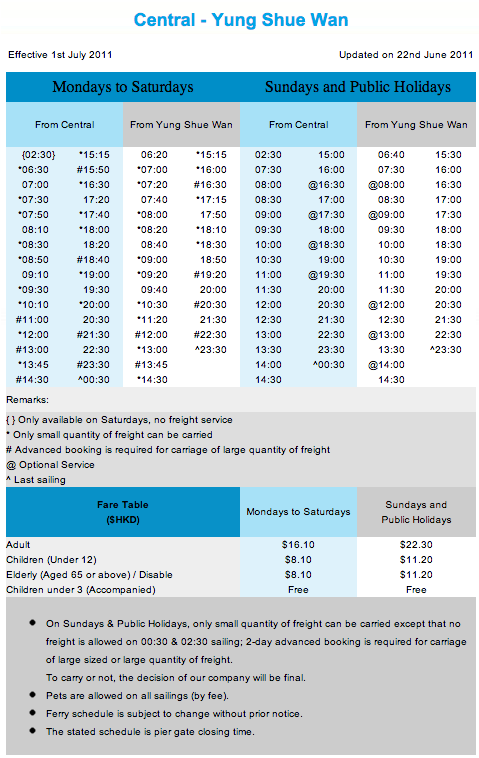 Refer to the timetable below to make sure you don’t have to wait to0 long for your ferry. Are there snakes on Lamma ? I’ve never been there but I’ve heard so many interesting stories from my friends who have. They say that this place is also ideal for a vacation. Great environment with friendly people.